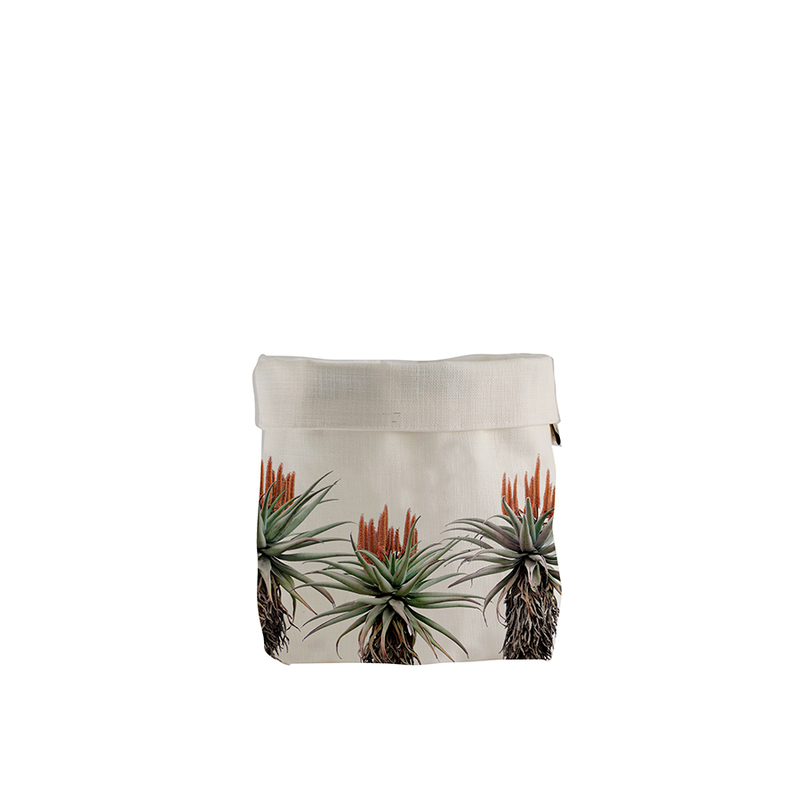 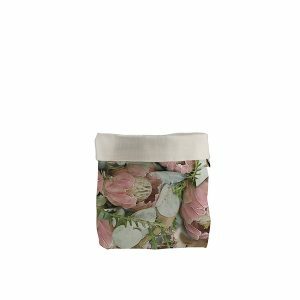 A 100% cotton , doubled for firmness, pot plant holder or fabric bucket. 100% cotton , doubled for firmness, pot plant holder or fabric bucket. 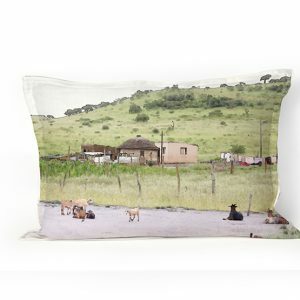 100% cotton cushion cover only, 48 x 33 cm . 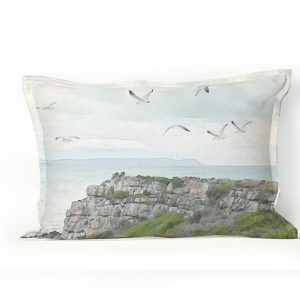 This is an image of seagulls on the cliffs of Hermanus.